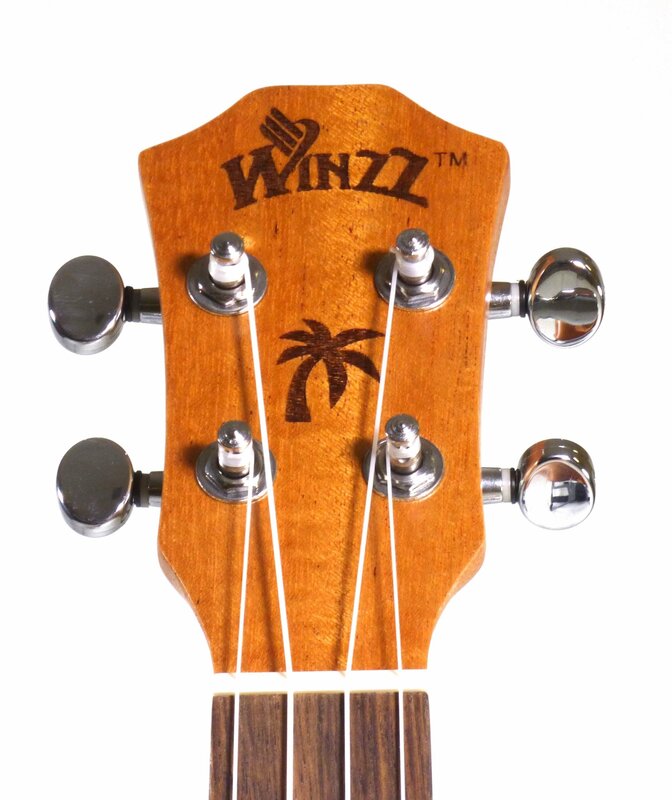 The Winzz Sunrise series of ukuleles are beautiful all mahogany instruments. 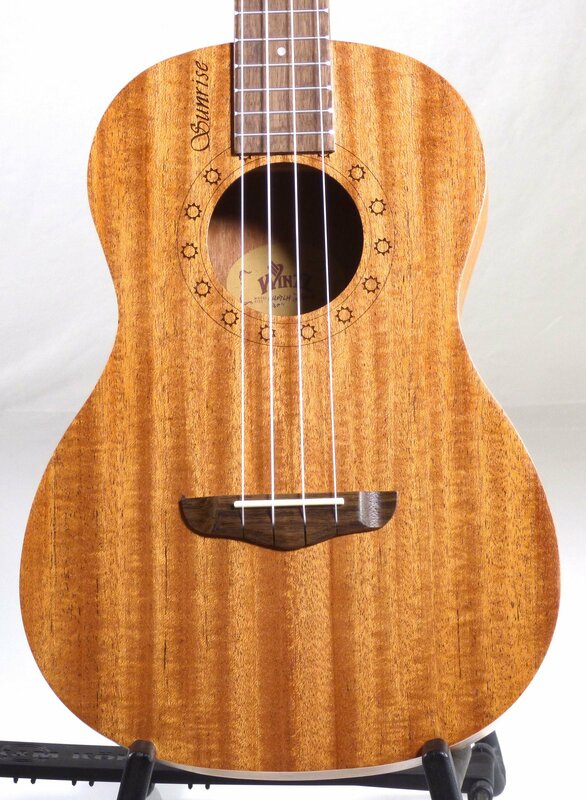 Great sound, beautiful quality construction, great price for any serious ukulele player. Also available in Soprano, Concert, and Baritone sizes.